Apartment located on the ground floor level with the piscne, approximately one floor above the level of the entire parking for cars. Garden with trees parking, pool of about 12m by 5m, reserved for residents of the building and their friends. The building L consists of 3 floors. Our apartment is the first on the ground floor and oriented north-south globally. The terrace is shaded, and there is a new rolling canvas sunshade. Various small shrubs and a palm tree planted in our garden. The residence was plastered in 2008, and the apartment was repainted inside in February 2007. The residence is located in the town of Antibes, J. avenue Greek about 1.2 k from the center of the city. The beaches are about 1km to 1.5km to the closest. Cannes and Nice are within 20 km, 40km Monaco and Nice airport 15km. 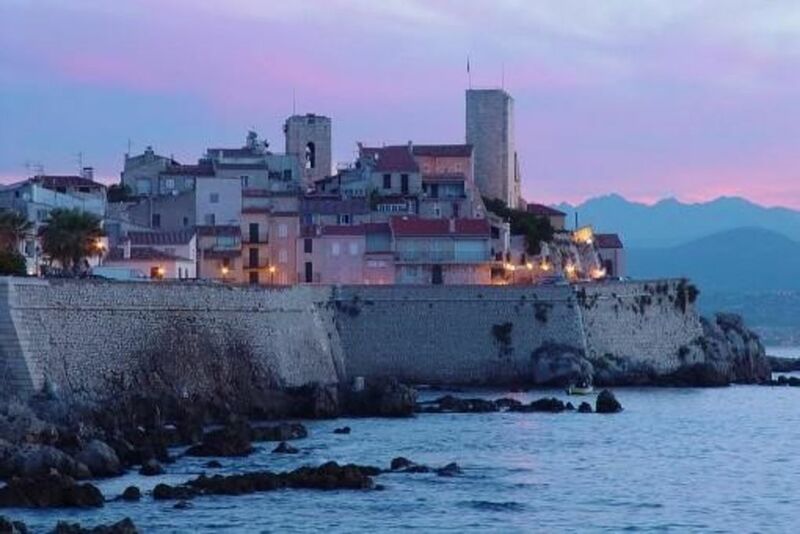 Local shops, bakery, butcher, newsagent and other 500 m.
The port of Antibes 1km with around the old town and its ramparts.